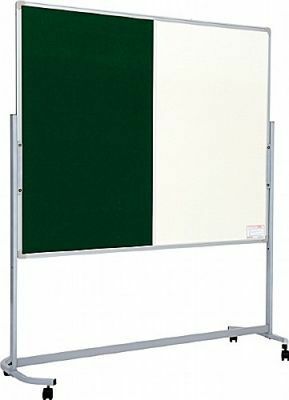 Combination board of Whiteboard and Noticeboard surfaces featuring fully fire retardant felt and a strong and durable powder coated metal stand. Sitting on double wheeled lockable castors for easy mobility and added security when stationary. This product is also eco-friendly being manufactured from over 60% recycled material.